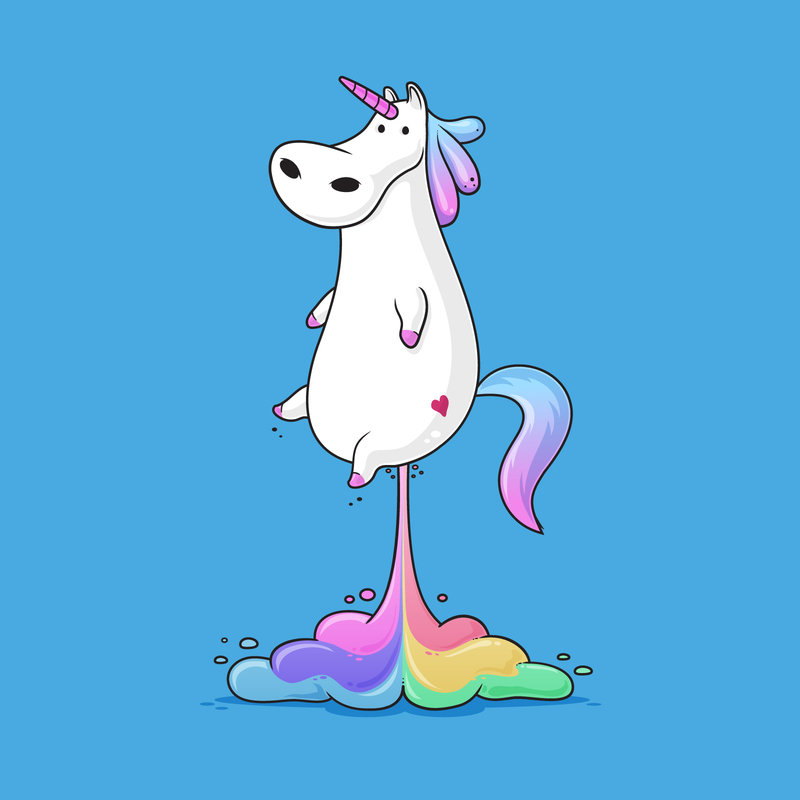 Startup news for unicorn farmers. to understand the trends that will shape our future. COMMENTARY YOU NEED TO BUILD GREAT STARTUPS. You can unsubscribe at any time, you'll only break my heart. Don't worry – your info won't be shared. Unicorn Fields is a personal newsletter of Hugh Stephens. 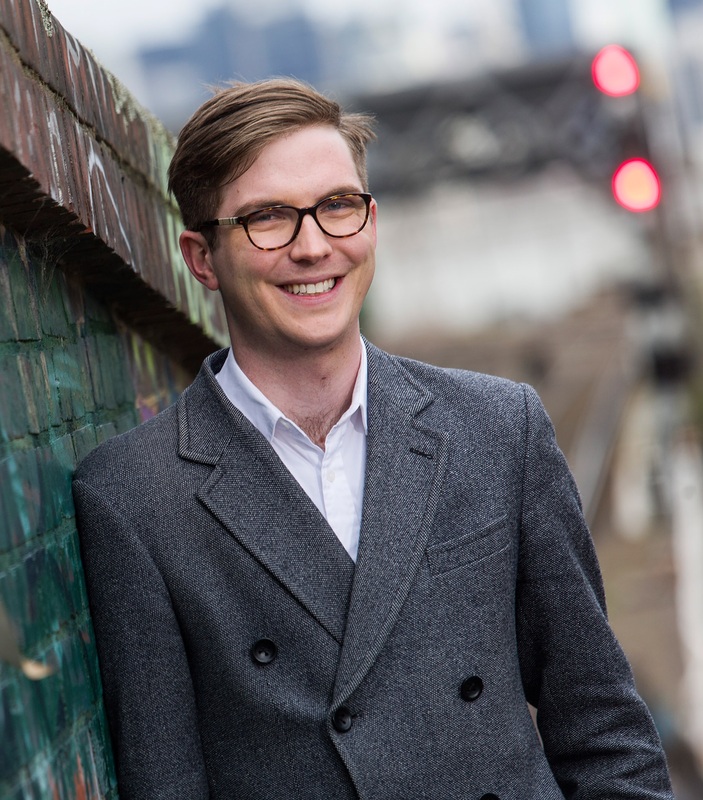 Hugh is an entrepreneur based in Melbourne, best known for Schedugram, the world's leading Instagram scheduling service, with customers all around the globe. He does other stuff too though, including investing in early stage startups and helping them get to the next level. Unicorn Fields was born out of frustration of having too many email newsletters, increasingly just providing algorithmically-generated lists of links, with minimal quality control or effective curation. Read more about Hugh on his website. Whether it's a pony or a unicorn, you'll be on top of the latest trending news, whether it's breaking locally or globally. It's not just about startups. You'll also read about sector news – government policy, venture capital funding and more. News is one thing, but you also need critical analysis. 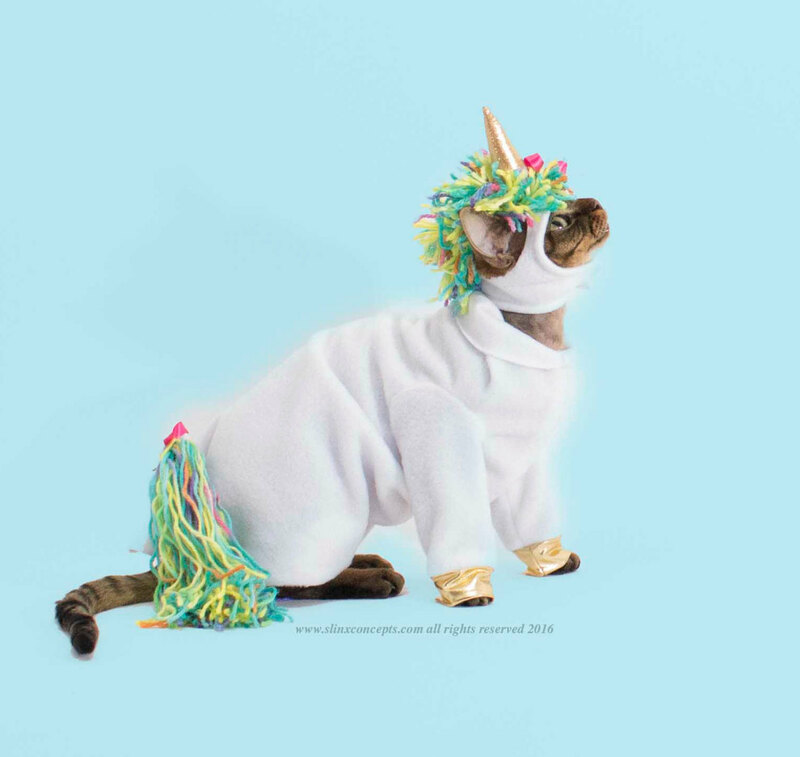 Learn to tell a unicorn from a cat in a costume. It makes for great dinner conversation for nerds, or just to get your blood pumping with some controversy. Continuous learning is vital to succeed in a competitive environment. Get all the startup news you need, once a week.